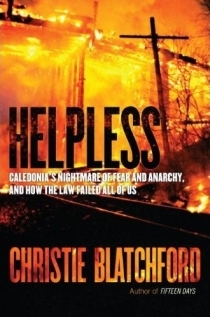 UPDATED – The Hamilton Spectator has published the first story based on excerpts from Christie Blatchford’s book, Helpless. 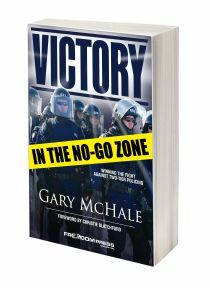 Note how occupiers complain of police use of force, but are proud to say they resisted arrest. 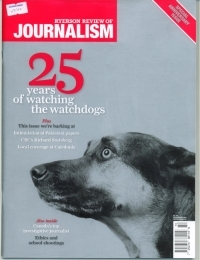 After the abortive April 20, 2006 raid the protesters had set up checkpoints around the 40-hectare residential subdivision, issued passports to residents and imposed curfews. Debbie Thomson, who was forced to go through the checkpoints, told Blatchford the protesters had even threatened to body search her. But they backed off when she told them to get lost. 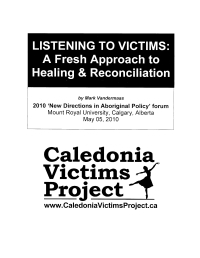 When CANACE co-founders Merlyn Kinrade and Mark Vandermaas visited another traumatized Sixth Line Family – the Dudychs – they were shown a sample of the pass native protesters forced them to carry. The photos of broken windows and body damage to OPP vehicles provide a hint of the violence by native protesters that chased officers from the site. 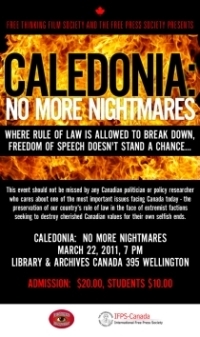 This entry was posted in Caledonia Victims, Dave Hartless, Debbie Thompson, HELPLESS - Christie Blatchford, Inspector Mel Getty, Jack Dancey, Karl Walsh, OPP Officers, OPPA (OPP union). Bookmark the permalink.